A lumbar support in a smaller size for common low back pain, The Original McKenzie® Early Compliance™ Lumbar Roll™, now features a new, non-wrinkle, 100% polyester wick-away fabric cover. This smaller diameter lumbar cushion is the ideal companion in the car, at the office or for use with any seat that does not provide adequate lumbar support. 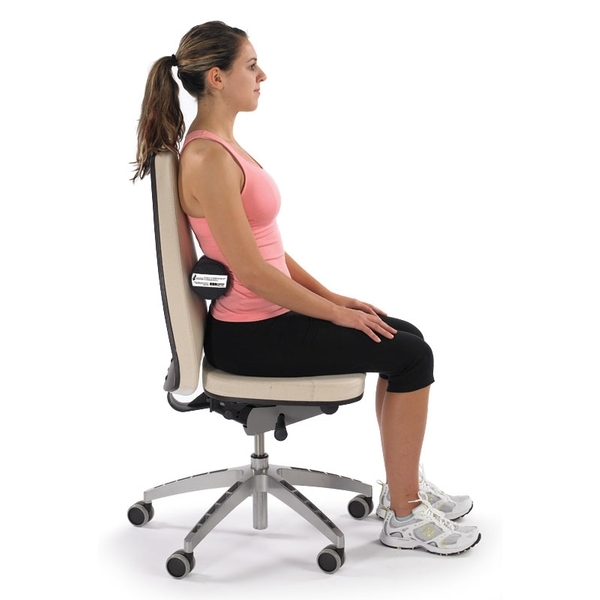 The built-in strap secures the lumbar cushion to most chair backs and can even be used around the waist. The durable, high-quality construction of these lumbar rolls is unparalleled. Do not accept imitation. The Original McKenzie Early Compliance Lumbar Roll is the only lumbar support approved for use with the McKenzie Method®. The Original McKenzie Early Compliance Lumbar Roll is perfect for youth, petite persons, or patients with acute discomfort that cannot tolerate a larger lumbar roll. In acute cases, The Original McKenzie Early Compliance Lumbar Roll can be used temporarily until function and mobility are restored. The patient can then switch to the fuller support of other Original McKenzie lumbar rolls. Roll measures approximately 11" L x 3¾" dia. Strap contains latex. Made in the USA. Only had the back support for 2-3 days but already I&apos;m more comfortable sitting. Was having posture problems. 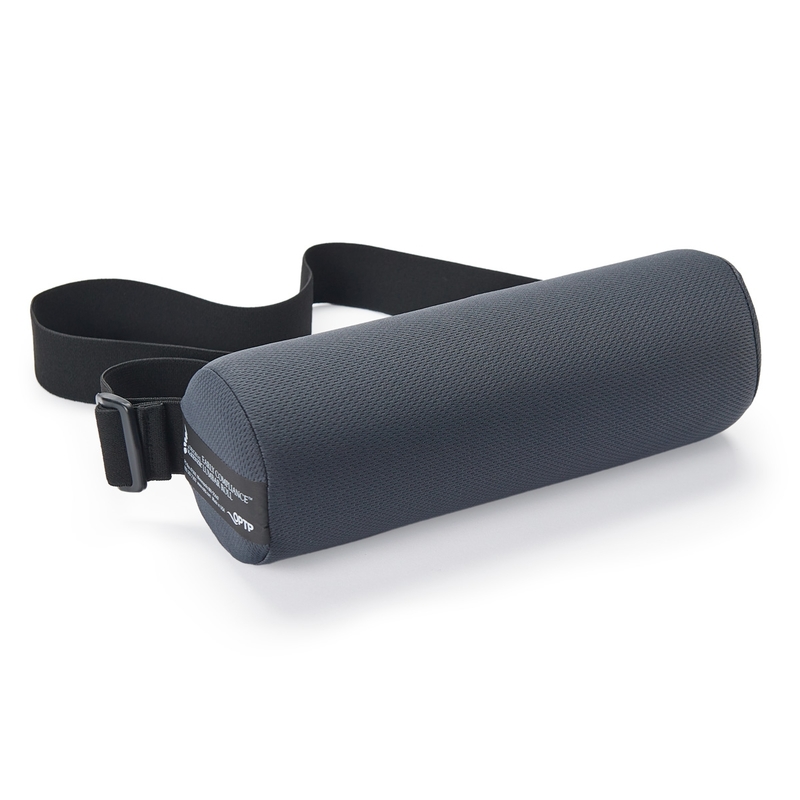 Best lumbar roll on the market.